001 Getting into the Autumn and Winter spirit with wearing darker nail polish with the exception of Revlons Minted. These are what I've been wearing this week. 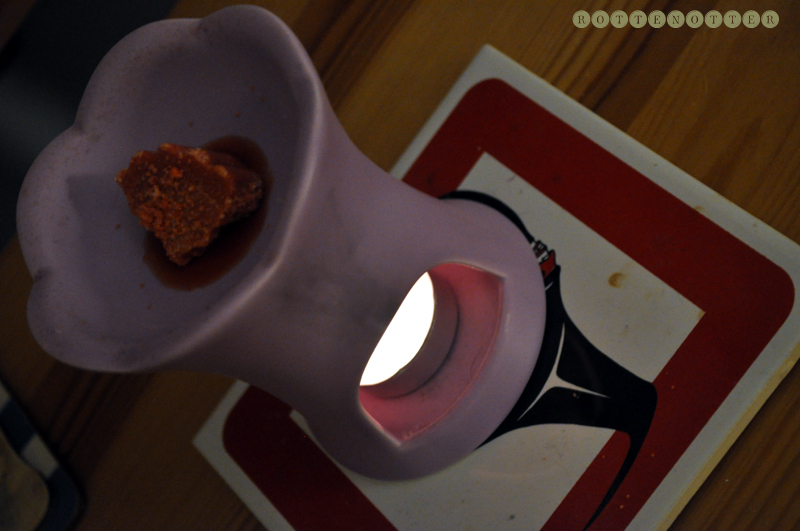 002 The scent I'm burning at the moment is Spiced Orange which I love. I got this last year so not sure if you can still buy but if you can, get it! I feel like I haven't used my tart burner for ages! 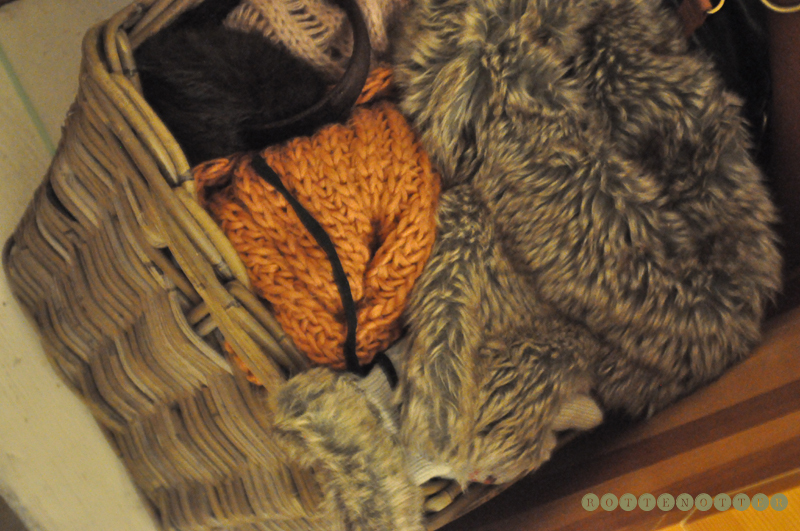 003 Also preparing for the colder weather by getting all my hats, scarves and gloves out from under my bed. Can't wait to wear them and my winter coat. 004 This week was another slow one but the next few weeks look quite busy. Aussie, volunteering in Manchester and having a family get together which we do every year. Blog I love is Red Brick Lipstick which is written by lily. Currently reading through it with a nice cup of chai latte. Thank-you so much for the mention! It's really sweet of you. 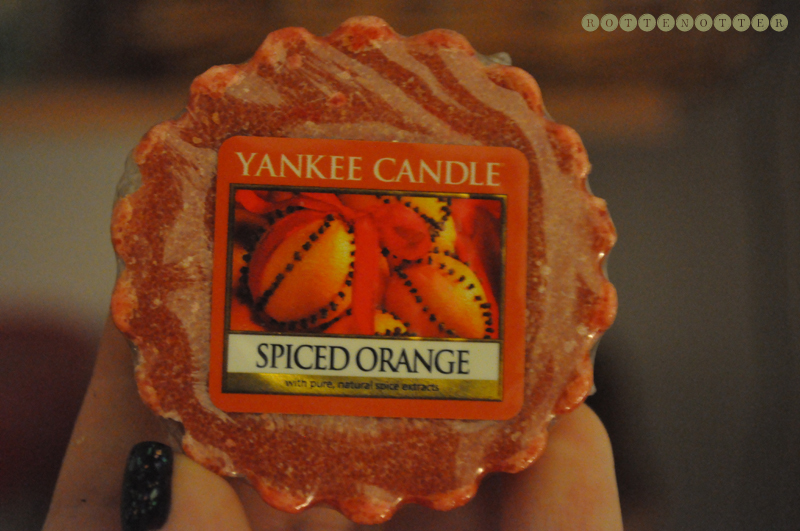 Oh my goodness, Yankee candles are the best they smell so amazing!